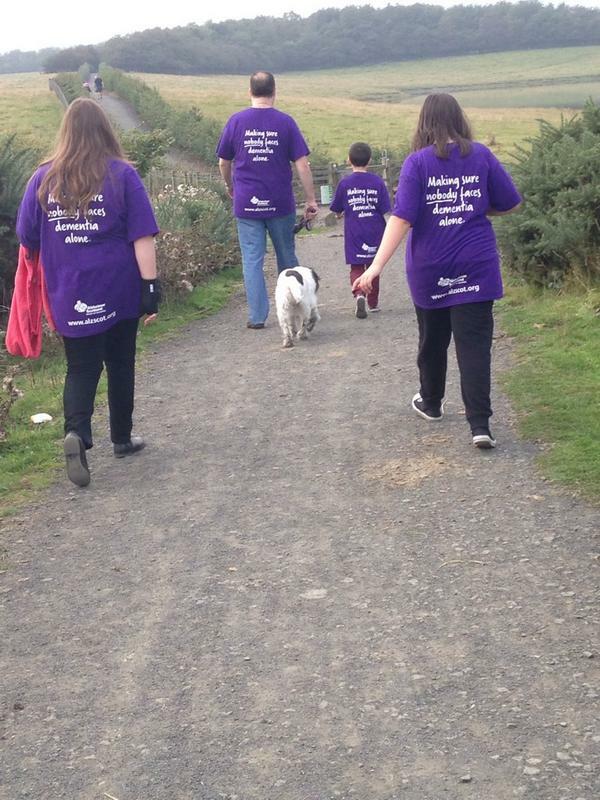 When invited to write a blog on the role of Alzheimer Scotland Dementia Nurse Consultant, I initially felt honoured, then came feelings of bewilderment followed by panic as my deadline drew closer. My dilemma was how to fully capture the enormity of such a privileged role in so few words (supposed to be 500!). Looking to my ever supportive family for inspiration was met with “Just tell it like it is” really helpful and inspirational! !, but after much deliberation that’s exactly the angle that I have taken and “tell it like it is”. 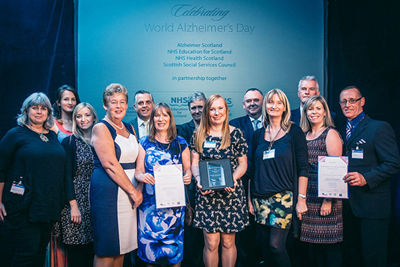 Alzheimer Scotland Dementia Nurse Consultants are part of a national network, across the 14 Scottish Health Boards who work alongside our 4 allied health professional consultant to drive forward continuous practice development and aim to improve clinical outcomes and quality of life for people with dementia and their carers. Although a great deal of our work has a focus on acute care settings the scope is diverse and varied and in order to capture this, I would like to share a working week with you. Today saw me catching the early morning train to Edinburgh, shopping I hear you say?, no, something far more exciting, to meet up with my national peer group. We meet as a group of nurse and AHP consultants on a monthly basis to share practice and focus on developments , but today was slightly different. Today we had arranged to meet with Amanda Johnson (@AJohnso10) Scottish Government Dementia Improvement Lead, to develop specific actions and outcome measures around the 10 dementia care actions in hospitals. Some time for reflection on yesterday and catching up on emails before having the pleasure of meeting up with an extremely enthusiastic district nursing student who had chosen dementia care as a dissertation topic. We spent time discussing the positive journey in dementia care NHS Ayrshire and Arran have taken in recent years and future plans and objectives linking policy to practice. 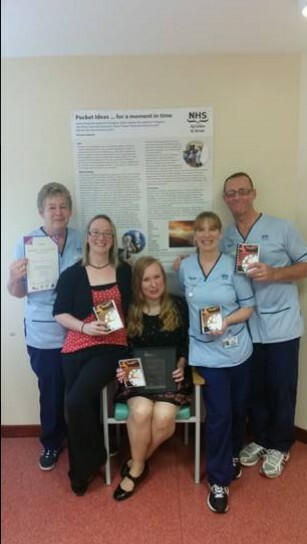 The afternoon was spent in Crosshouse Hospital catching up with clinicians and 2 of our dementia champions, the focus of the afternoon was supporting theory into practice, particularly the use of non-pharmacological interventions, this also allows me the privilege of maintaining direct clinical contact with patients and families. 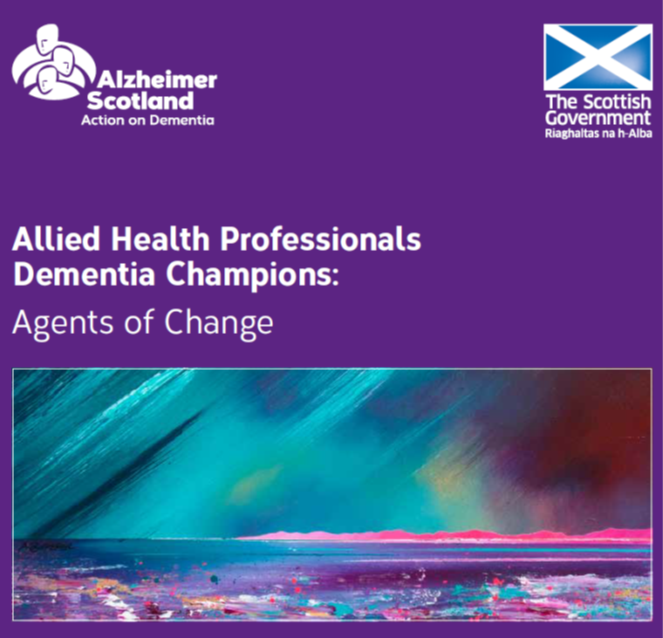 As an Alzheimer Scotland Dementia Nurse consultant, a key component of my role is to lead and influence change in dementia care practice through continuous improvement methods. To facilitate this, I deliver 2-3 training days per month based on the Promoting Excellence Framework. 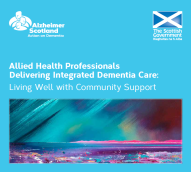 The training aim to drive forward service improvement for people with dementia that is person centred and strengths based, with a focus on enablement, involvement, choice and rights. Today’s session was delivered at “skilled level” and as always, I am overwhelmed by the thirst for knowledge and enthusiasm shown by staff and their eagerness to introduce an array of proactive management strategies as an alternative to reactionary care management. Thursday morning was time to catch up on phone calls and emails before heading to medical photography to collect our framed pledge trees and meet Tommy (Whitelaw) in time to deliver session 8/10 #youcanmakeadifference. Tommy has kindly given his time, to work collaboratively with NHS Ayrshire and Arran in highlighting dementia from a carers perspective with a key message that everyone can make a difference. Today had the additional element of being part of our “make a difference” film. Hollywood??? Or more likely cutting room floor. 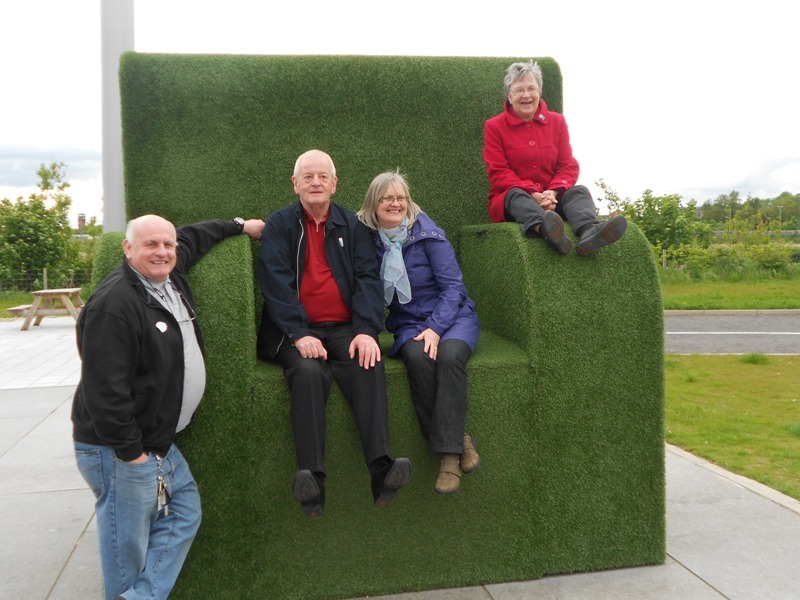 This morning saw me head off to Erskine Hospital for a “Food for Thought” team meeting. 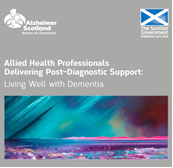 As part of my role, 1 day per week I work with University of West of Scotland attached to the Alzheimer Scotland Centre for Policy and Practice. 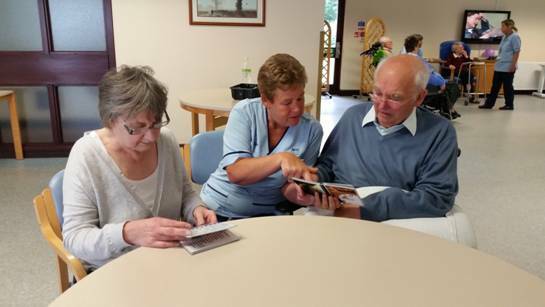 “Food for Thought” is a collaborative research programme with Erskine Hospital and UWS which focuses on nutritional intake in end stage dementia care. 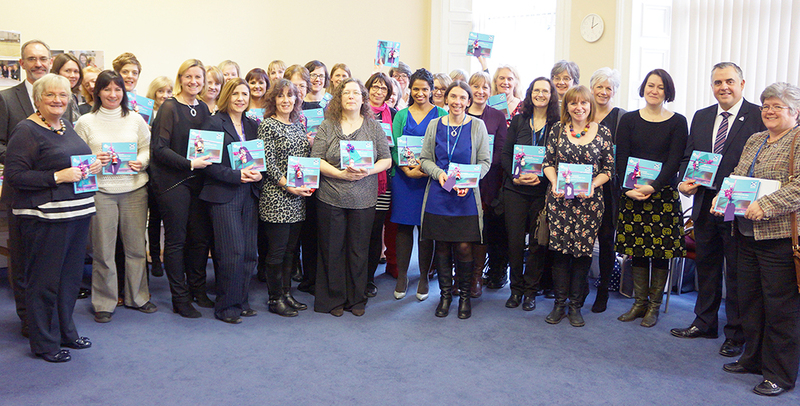 The programme has now been completed and the purpose of today’s meeting was to begin the evaluation process. 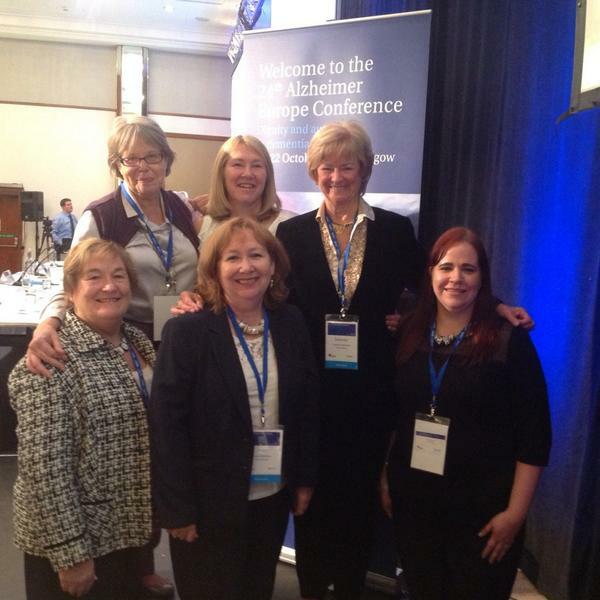 This afternoon I find myself sitting in front of my computer with the dilemma of commencing a presentation on the role of Scotland’s dementia nurse consultants for the 24th Alzheimer Europe Conference “Dignity and autonomy in dementia” and writing this blog, what a great way to end my week. 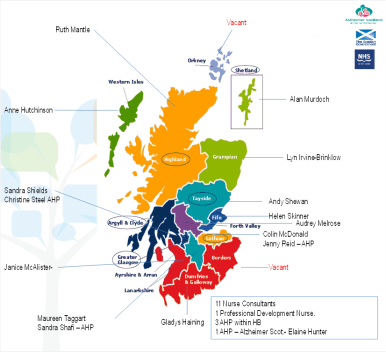 Thank you for allowing me to share a snap shot of the diverse, stimulating and inspiring role of an Alzheimer Scotland Dementia Nurse Consultant and I would welcome any comments, views or feedback on my blog. Just “tell it like it is”. 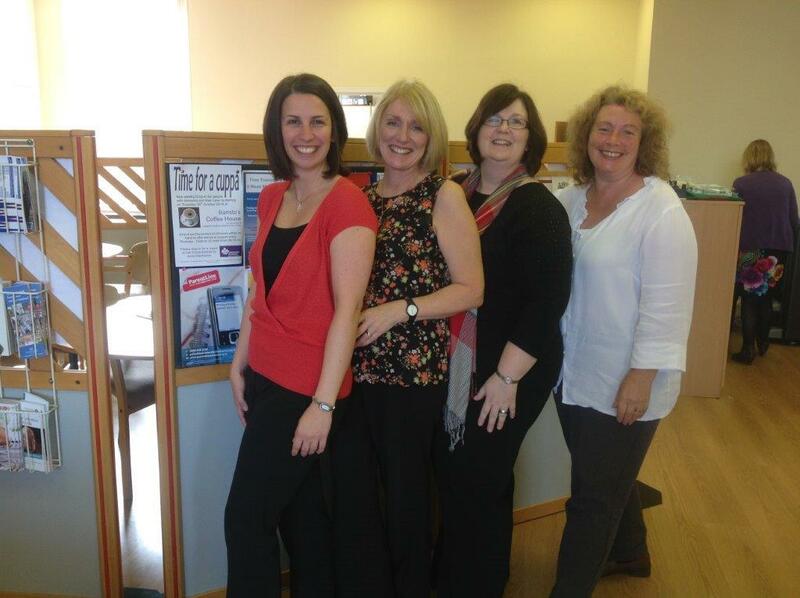 Alzheimer Scotland Dementia nurse Consultant working within NHSaaa. 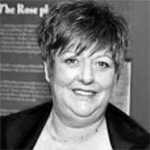 I provide professional strategic nursing leadership, research/academic leadership and expert consultancy on all aspects of clinical nursing practice and care of people with dementia across the patient pathway. With a specific remit to support the development of practice and services in the general hospitals. 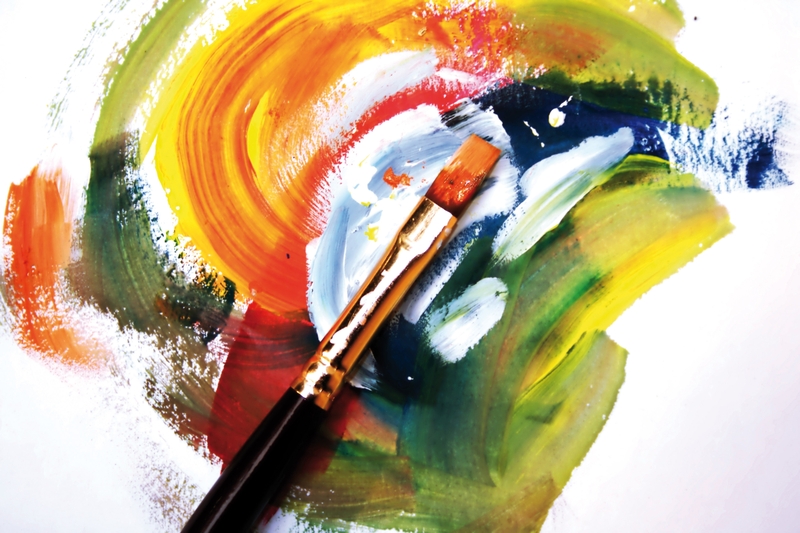 This involves working across professional boundaries, in partnership and in collaboration with others including service users, carers, health professionals, social work, voluntary sector staff and local education providers. I also have a defined research and teaching remit within the University of the West of Scotland.